While the Paris Opera is known for combining the dramatic arts, Akasha Paris is famed for uniting the healing ones. A luxurious sanctuary in the heart of the Left Bank, Akasha is a magnet for guests and leading therapists from around the world. 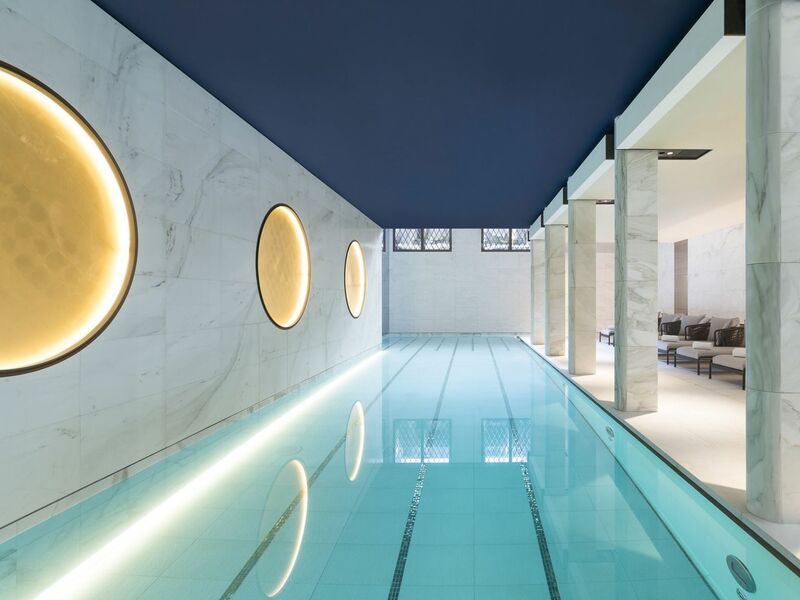 No stay in Paris is complete without a visit to this candle-lit oasis, sampling beauty treatments, fitness training, and healing therapies offered nowhere else. 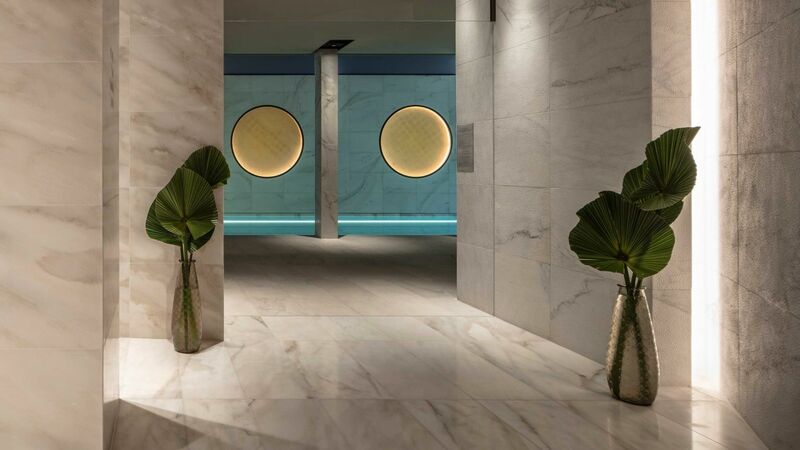 A feeling of balance and well-being pervades our spa from the moment you step inside. 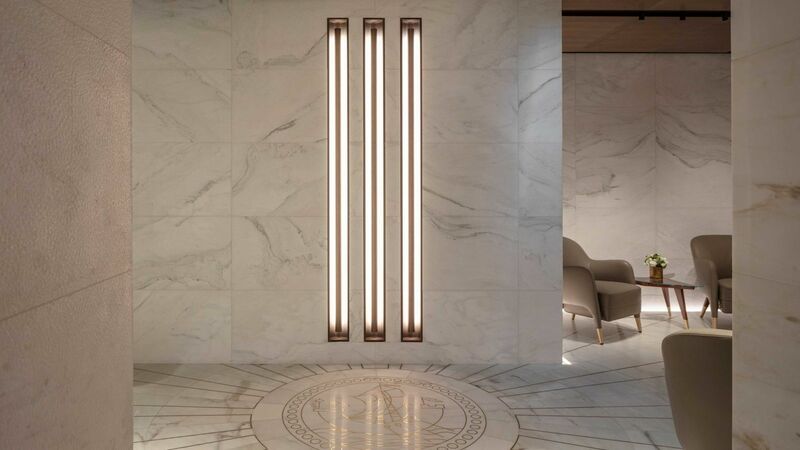 Prize-winning architect Jean-Michel Wilmotte designed every detail, choosing each harmonious colour and pleasing texture. 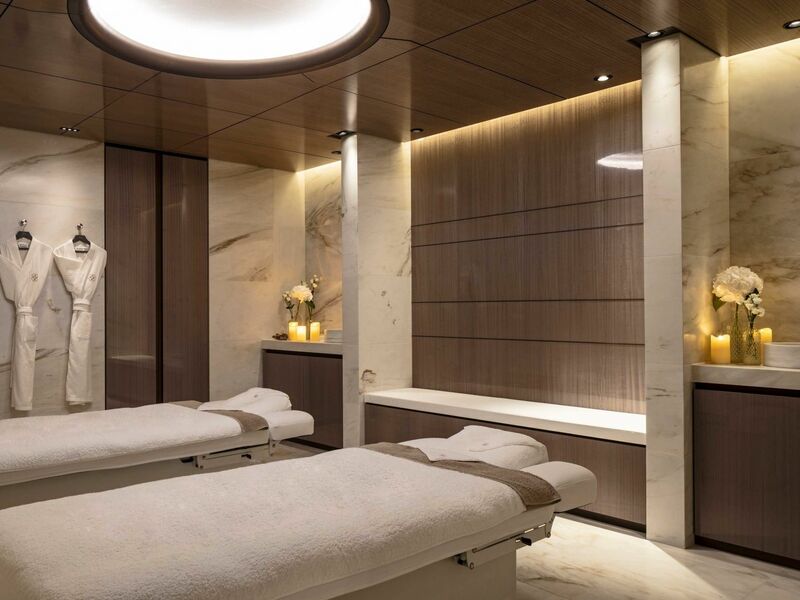 From state-of-the-art gym to shimmering full-length pool, secluded hamman to bespoke treatment rooms, each space is a celebration of the senses. Even the finest facilities are only as good as the experts who practice in them. This is where Akasha particularly shines, drawing a network of healers and coaches unmatched at any other spa. One of our masseurs has twice been honoured as the best in the capitol. Another offers treatments only in the afternoons – by day. he's busy keeping the Opera's corps de danse in legendary form. 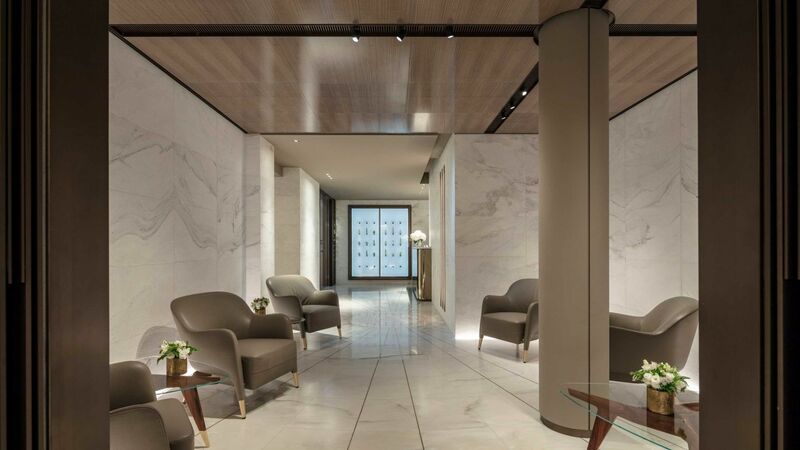 This is the exceptional level of treatment you can expect, each visit to Akasha Paris. Akasha is one of the concepts of the Indian philosophy based on the four elements: Air, Water, Fire and Earth. Akasha unveils its unique holistic approach based on the global care felt throughout its experience. Air: Breathing protocols included in all our treatments, discovery of meditation & yoga sessions. 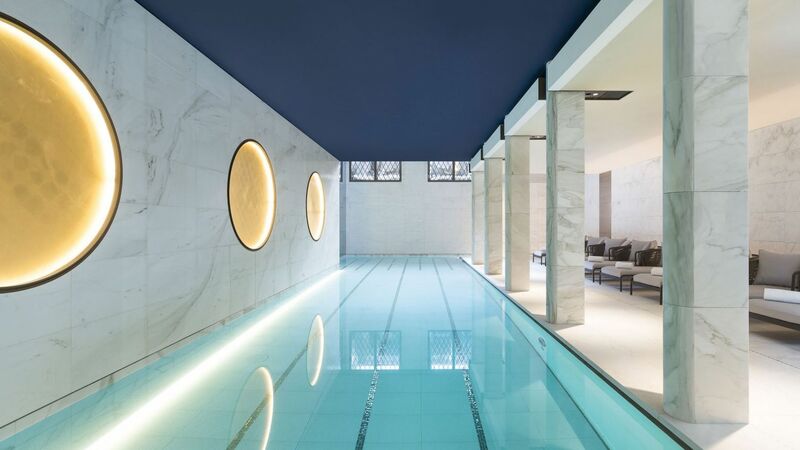 Water: A real oasis in the form of a 17 m pool, a jacuzzi and welcoming ritual at the beginning of treatments. Fire: The different energies performed during the holistic treatments as well as the fitness offer. Earth: Creation of healthy menus and a large range of detox beverages. 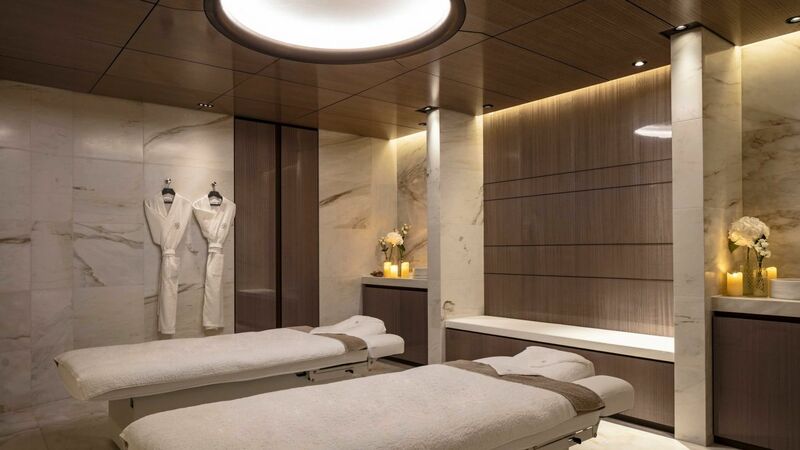 In order to provide the most advanced selection of treatments, beauty, fitness and nutrition programs, the spa surrounds itself with three major expert brands : Carita, Cellcosmet & Cellmen and Aromatherapy Associates. 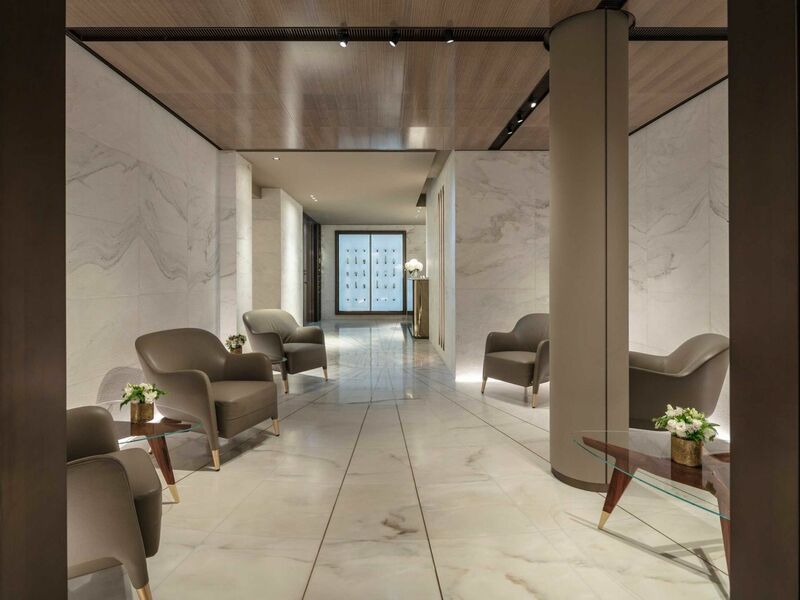 Christophe Nicolas Biot, a renowned hair stylist and specialist in plant-based hair colouring, will propose a real hair spa and also a barber service. 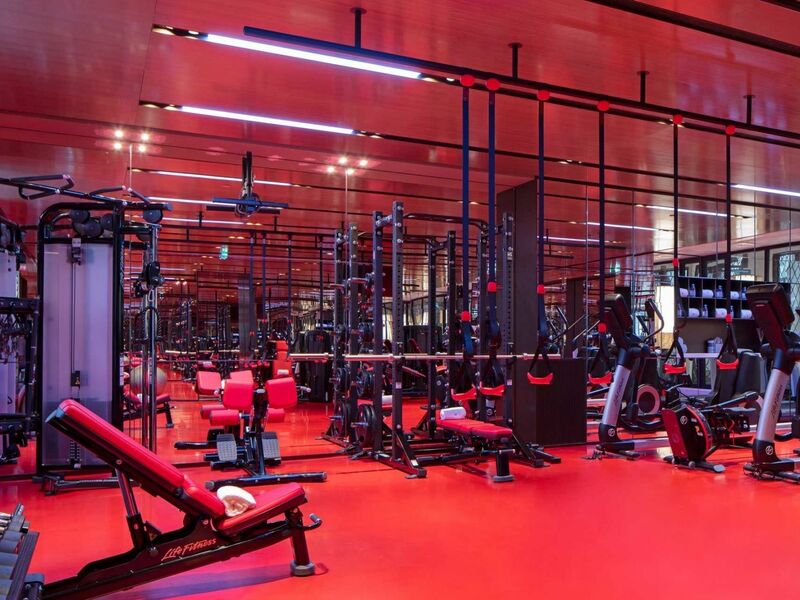 A 100 sqm (1,076 sqft) fitness room benefiting from natural light with state-of-the-art equipment and a section reserved to body-building. 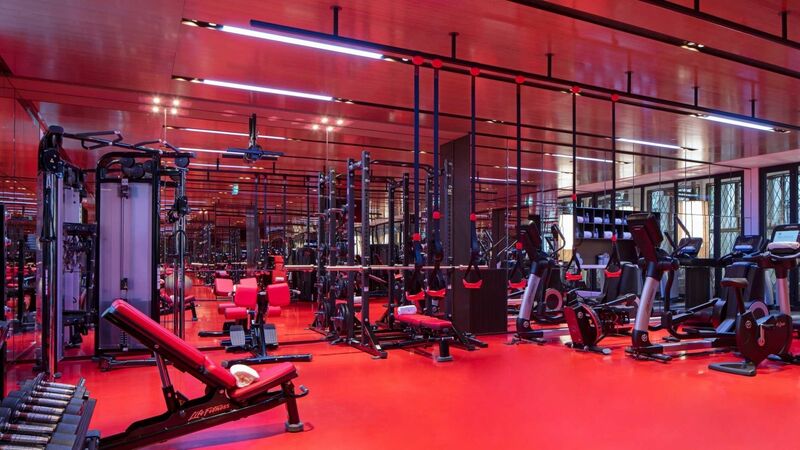 Choose from exclusive classed and personalized training with a range of fitness materials at the forefront of innovation. Enjoy a wide selection of innovating classes delivered by best-in-class fitness professionals including bootcamp, ladyfit, meditation, boxing, flow yoga, and deep stretching. A selective number of memberships is available. 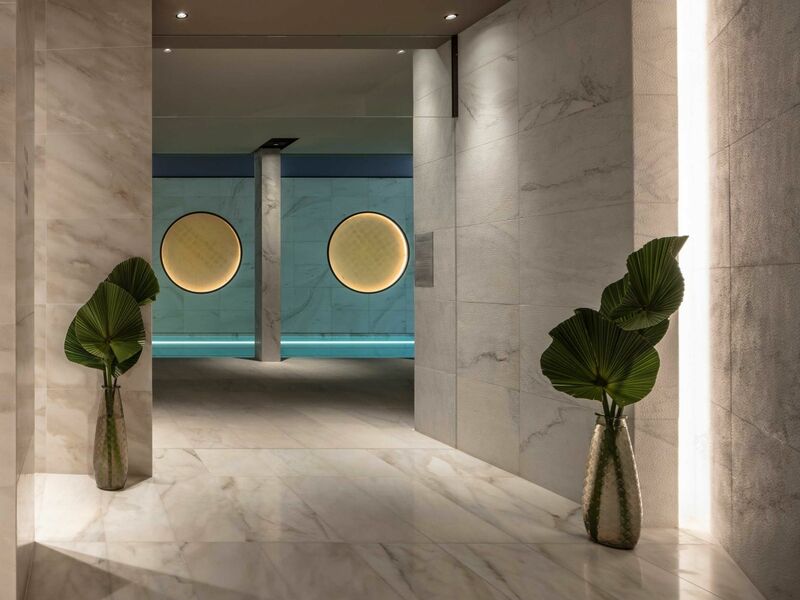 Enjoy unlimited access to a large fitness room with state-of-the-art equipment, a sauna, steam room, a pool, a jacuzzi and a 17-meter long swimming pool benefiting from natural light. Please contact a member of our spa team to learn more about annual memberships. Guy Brassecassé shares his unique life philosophy expertise through a selection of Qi Gong and Tai Ji sessions. Beauty and food meet at the Lutetia for a special 'beautea-time'. During week days, book an exclusive moment of wellness along with a delicious break. 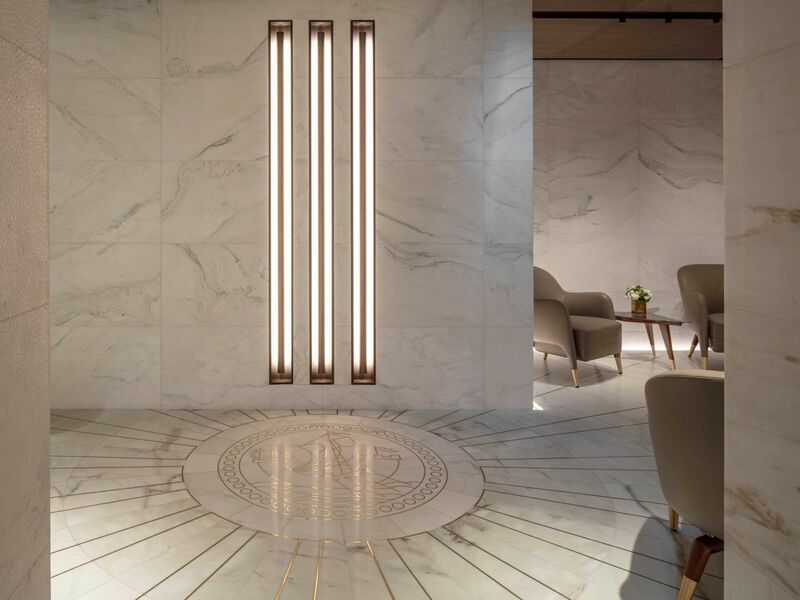 This special menu, provided by Akasha, includes a 30-min treatment at the Spa and a pastry with a drink at the Saint Germain. Akasha spa welcomes you every day from 6.30 am to 10.00 pm. The treatment centre is open every day from 10.00 am to 9.00 pm. Children under 16 must be accompanied by a responsible adult. Akasha Spa is open to children of between 5 and 16 every day from 10.00 am to 11.30 am and from 2.00 pm to 3.30 pm.